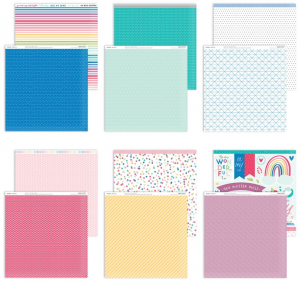 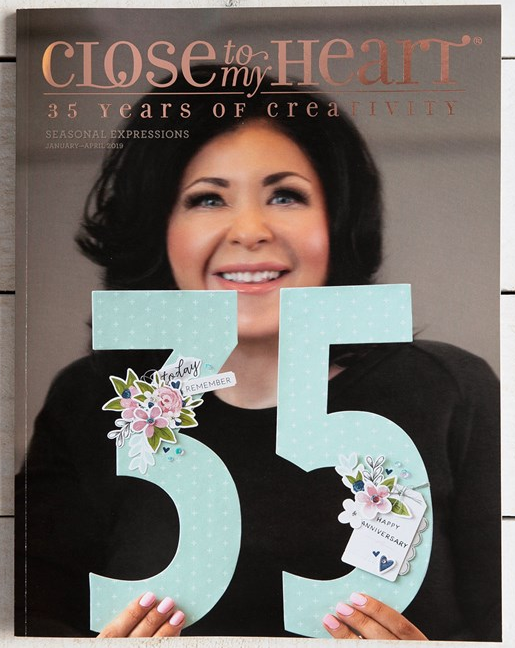 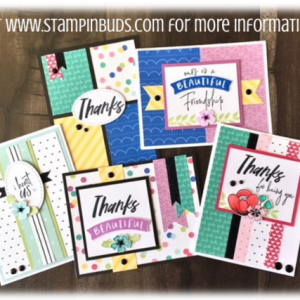 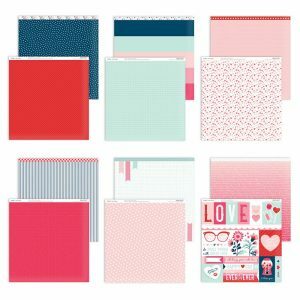 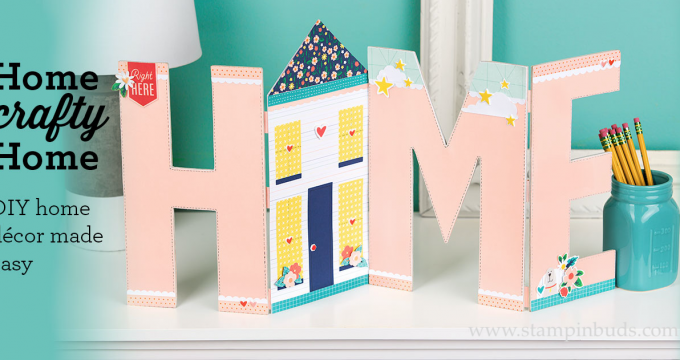 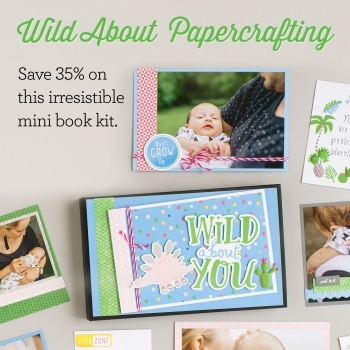 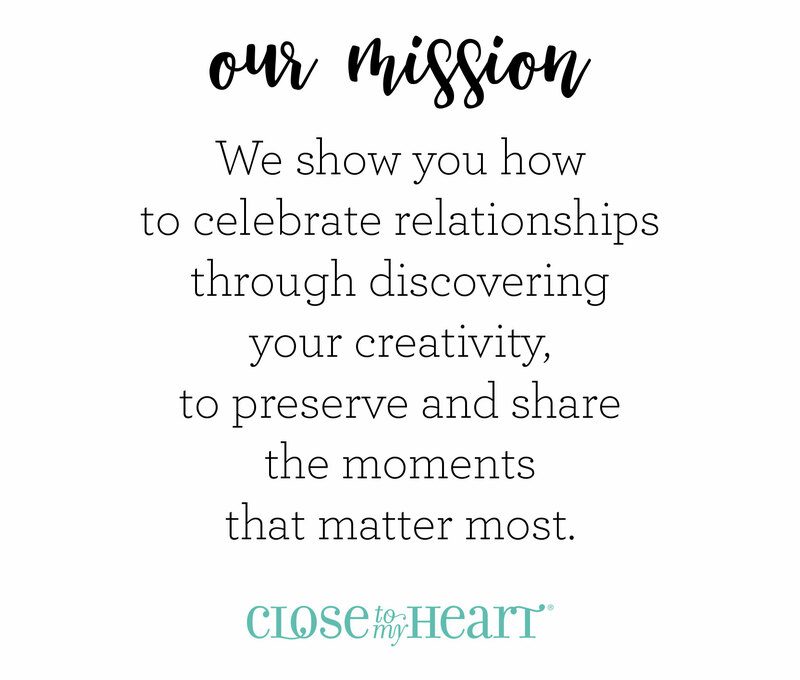 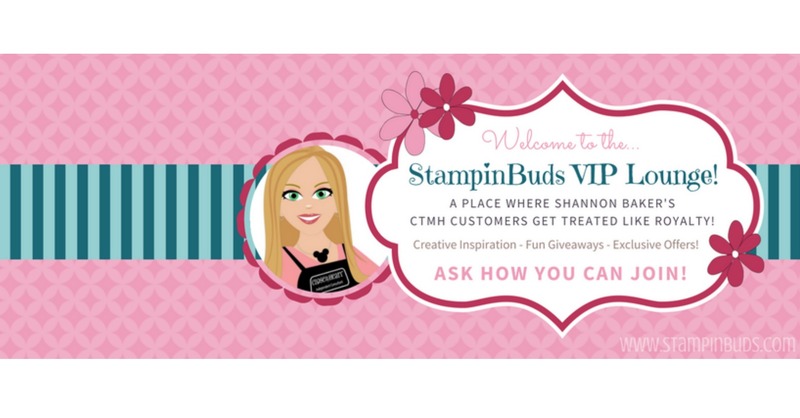 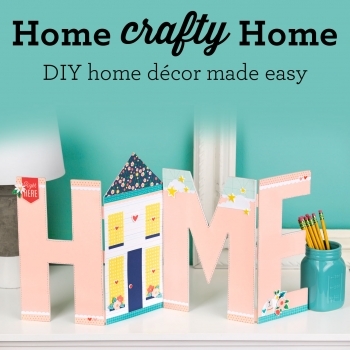 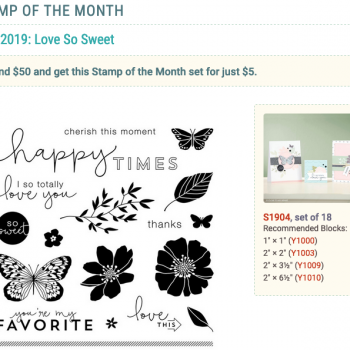 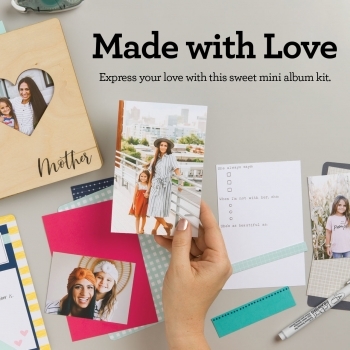 StampinBuds • Where Scrapbooking & Cardmaking is always Close To My Heart. 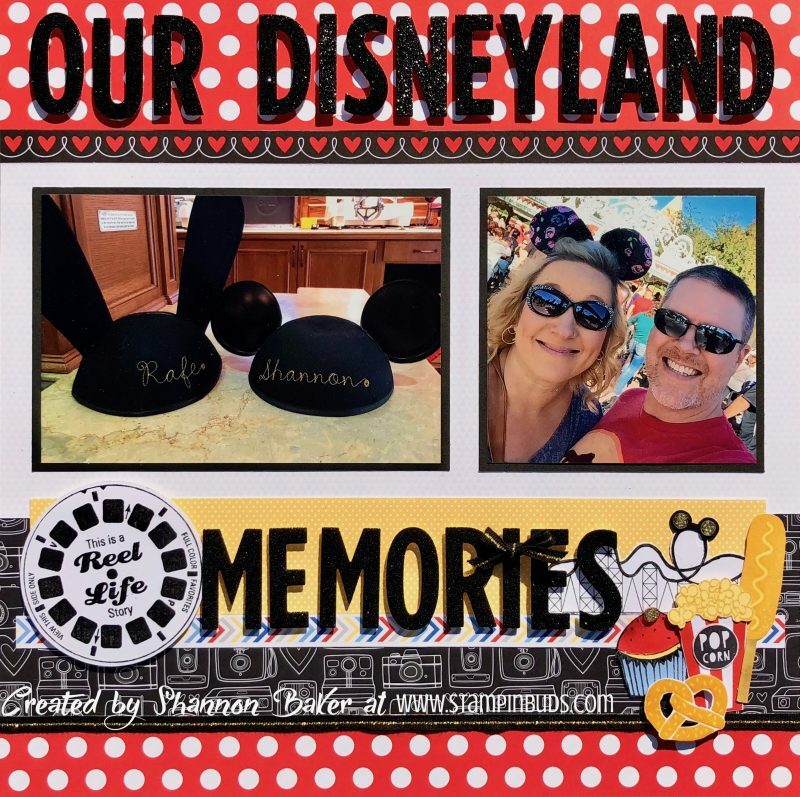 A Disney Life for ME! 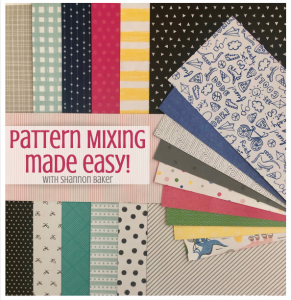 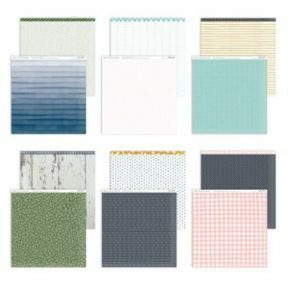 Paper Pattern Mixing makes me happy!